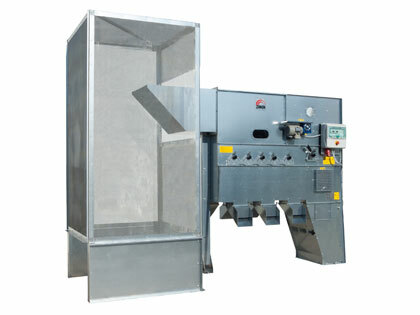 Automatic self-cleaning sleeve filters are commonly used to clean the air of dust aspirated by fans. 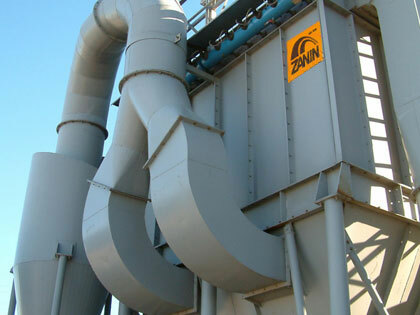 Cylindrical filters are especially designed for use in pneumatic conveyor lines. 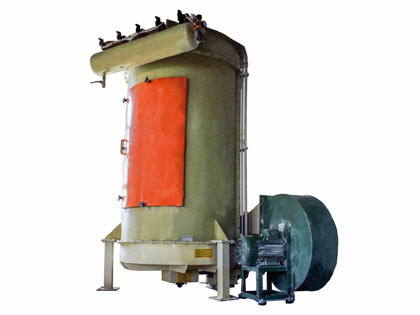 A mesh filter is assembled on the SA air cleaners and Minidry dryers. 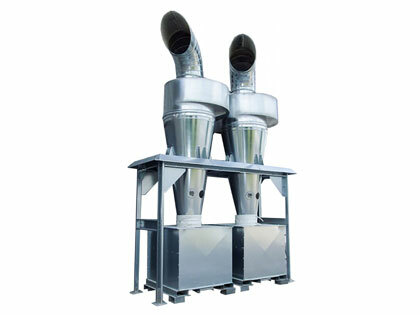 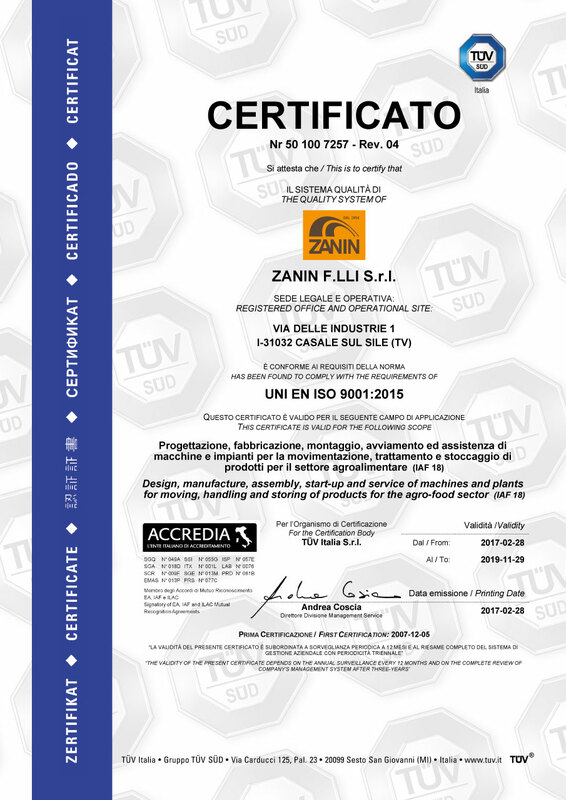 Used in simple dust extraction systems.